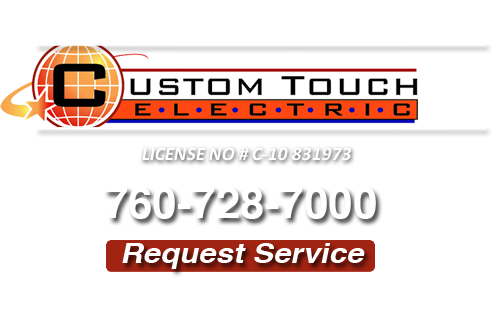 If you are in need of an electrician in Rancho Bernardo, Escondido, Oceanside, Fallbrook, Temecula, or elsewhere in the greater San Diego area contact Custom Touch Electric today. We guarantee fast, reliable service and superior customer care. We handle all electrical service calls, no job is too big or too small. 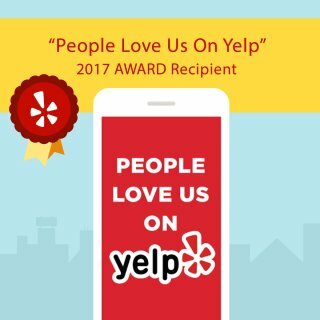 Give us call today, we look forward to assisting you! If you are looking for a Fallbrook Electrician or electrical contractor estimate, then please call 760-728-7000 or complete our online request form.